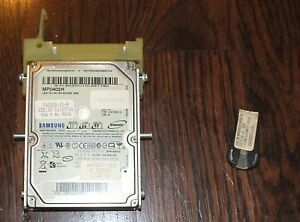 Merit Megatouch ION 2008.5 Hard drive -Refurbish-Refurb-Refurbished? Nope. 2.5"
Terminator 2 pinball. 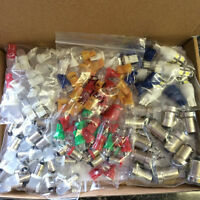 Complete LED Kit, We have the WORLDS cheapest KITS!